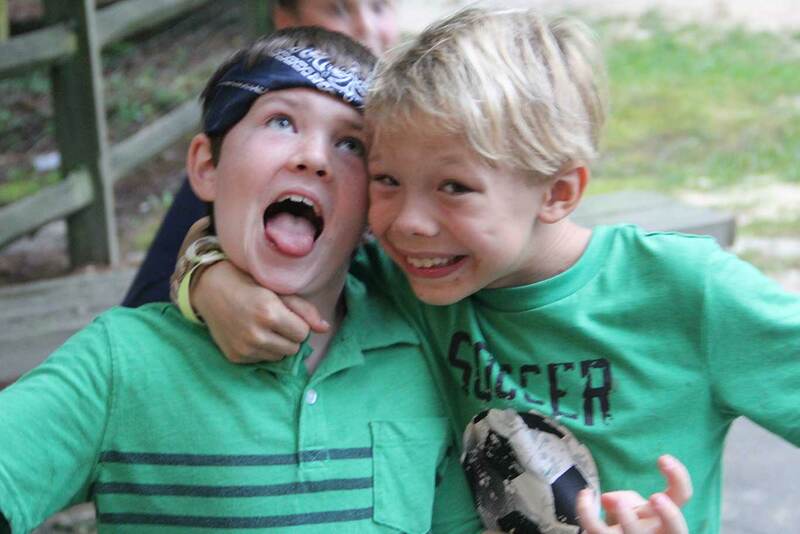 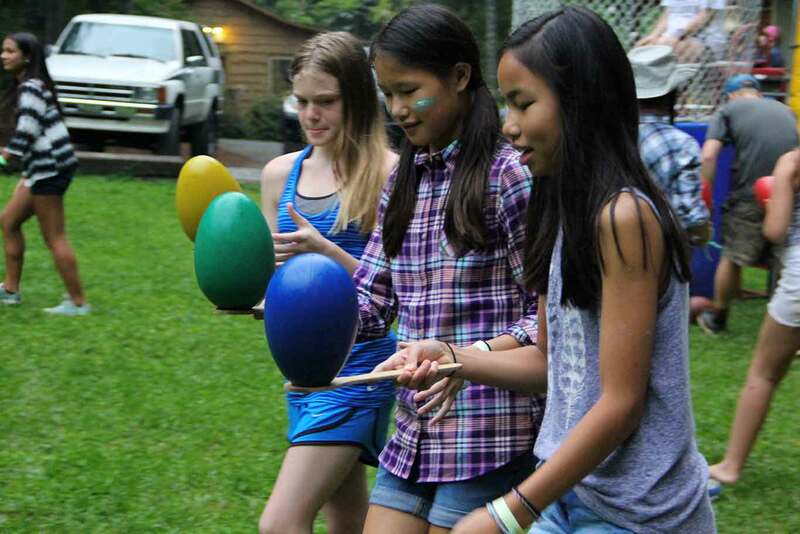 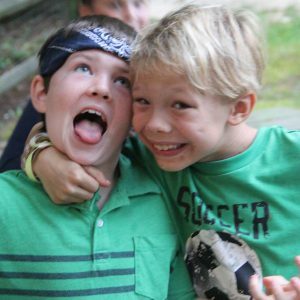 Since 1931, Camp Kanuga campers have been forming lifelong friendships, experiencing new adventures and exploring their faith in our welcoming Christian community. 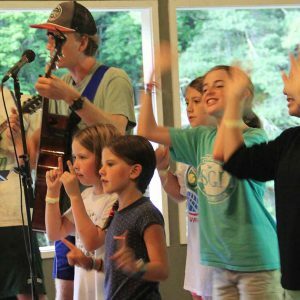 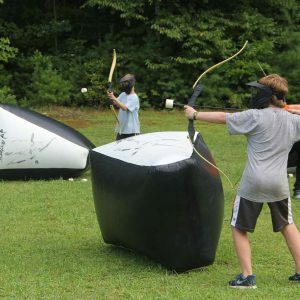 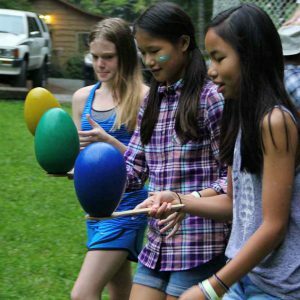 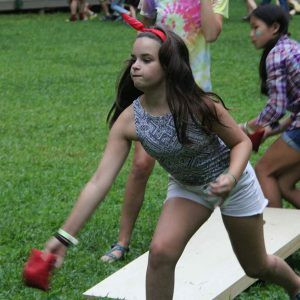 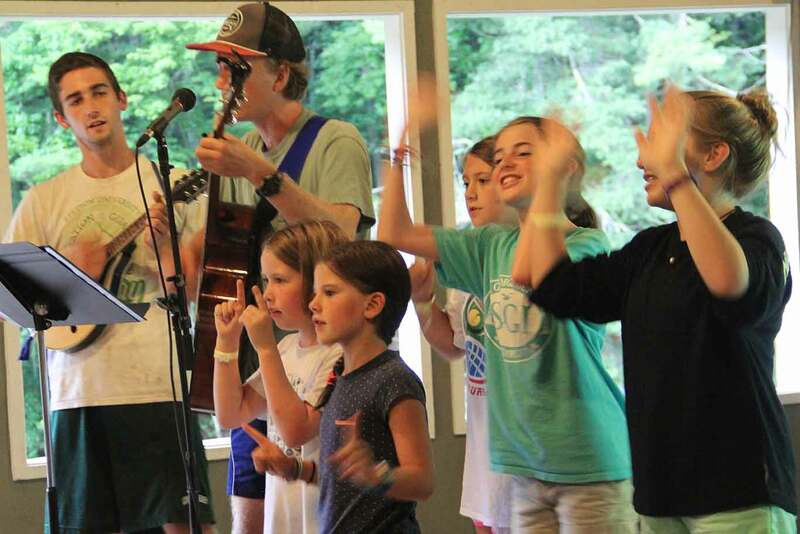 Camp Kanuga is a co-ed summer camp affiliated with The Episcopal Church and located in the Blue Ridge Mountains of Western North Carolina. 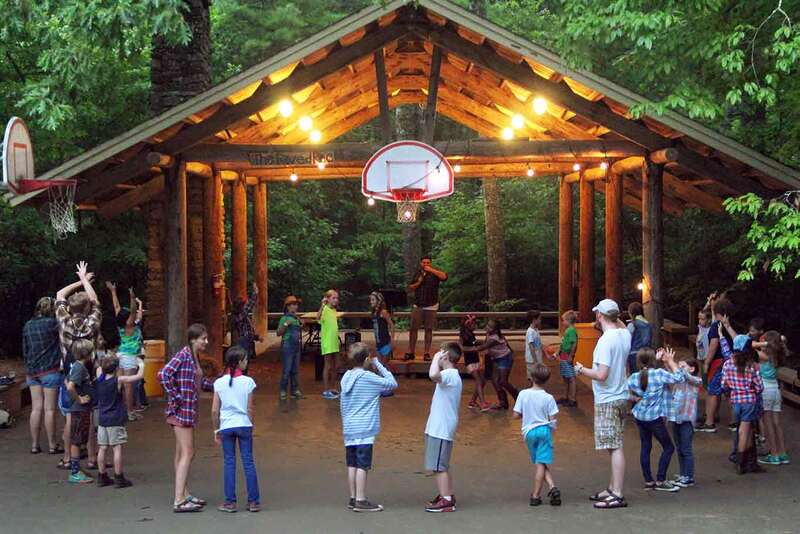 We are accredited by the American Camp Association (ACA) the industry leader in setting standards for camp program quality and youth development education. 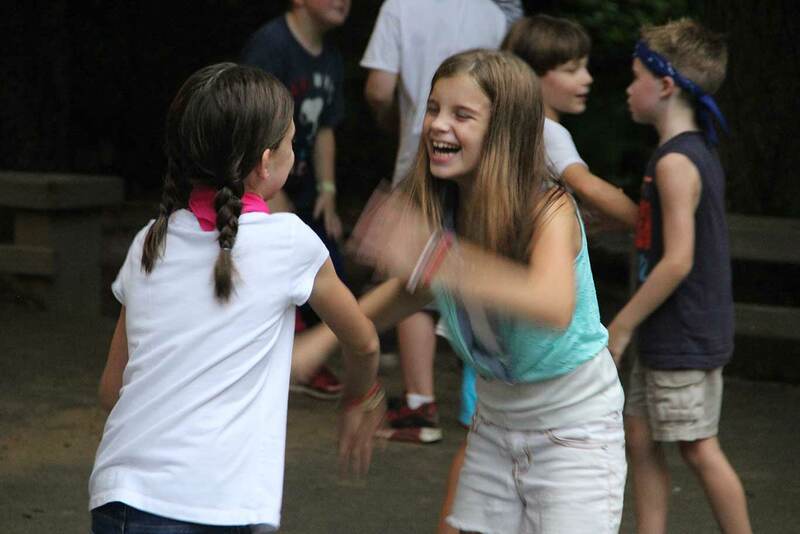 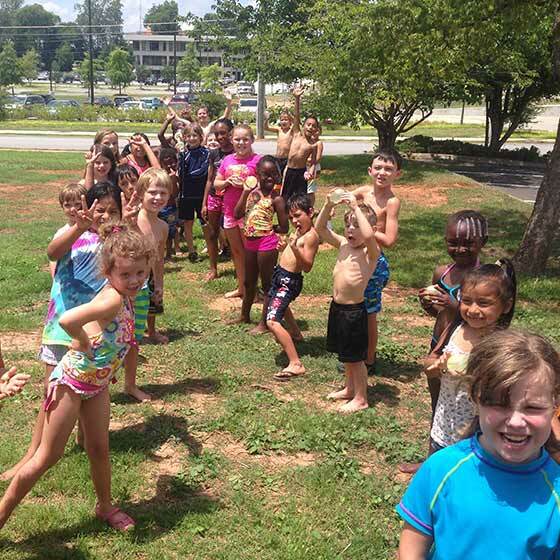 We are committed to promoting growth and fun in a safe, nurturing environment. 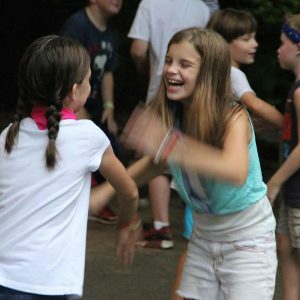 All of our programs are designed to build independence and self-confidence in youth while teaching the importance of respect toward each other and the world around them. 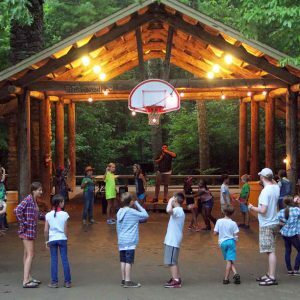 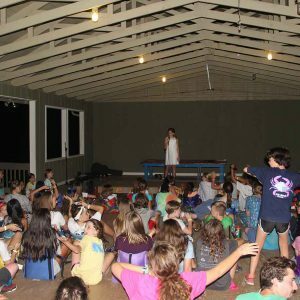 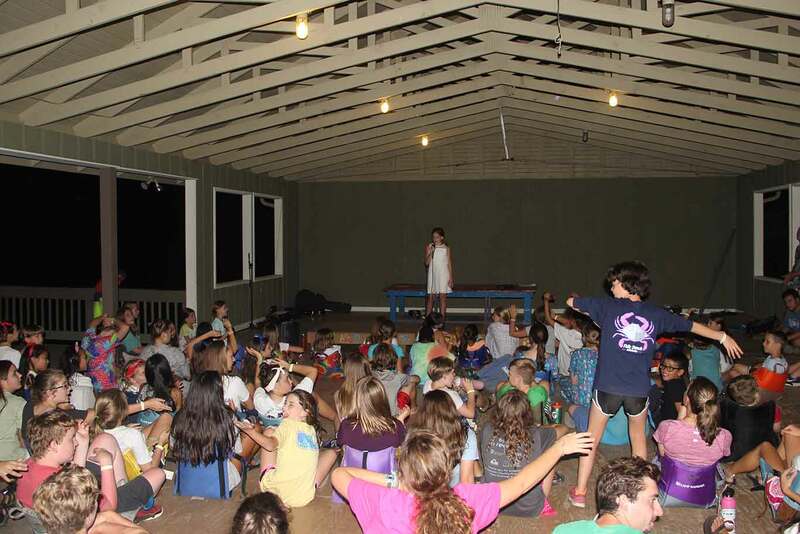 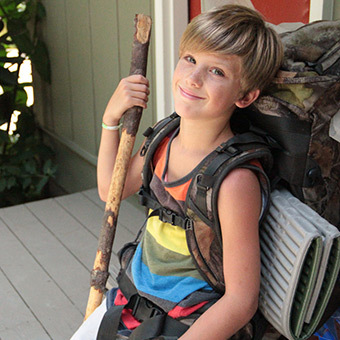 Discover a camp unlike any other! 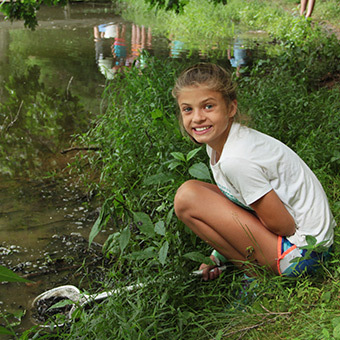 Perfect way to get your feet wet as a camper. 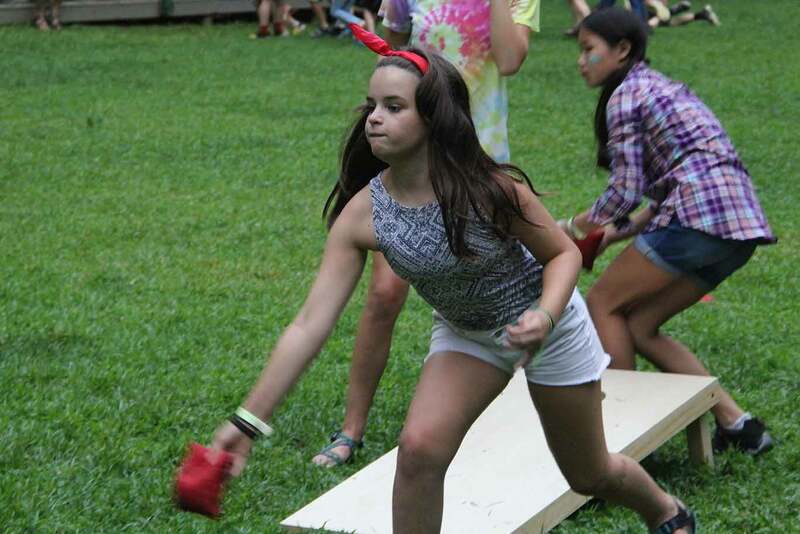 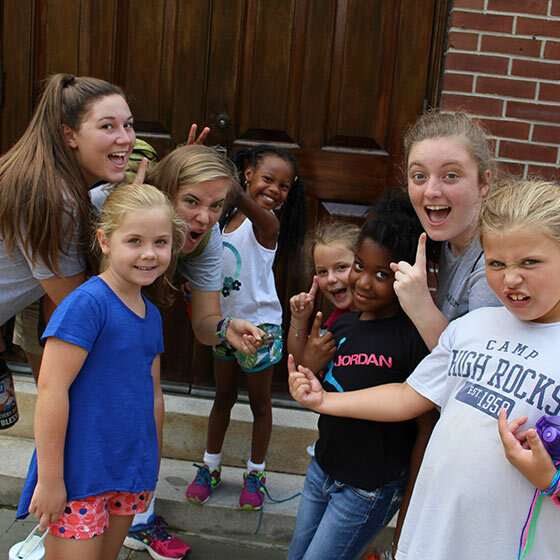 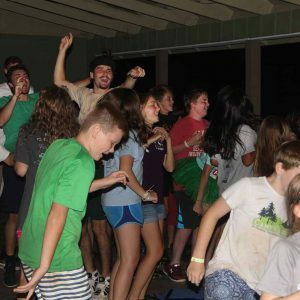 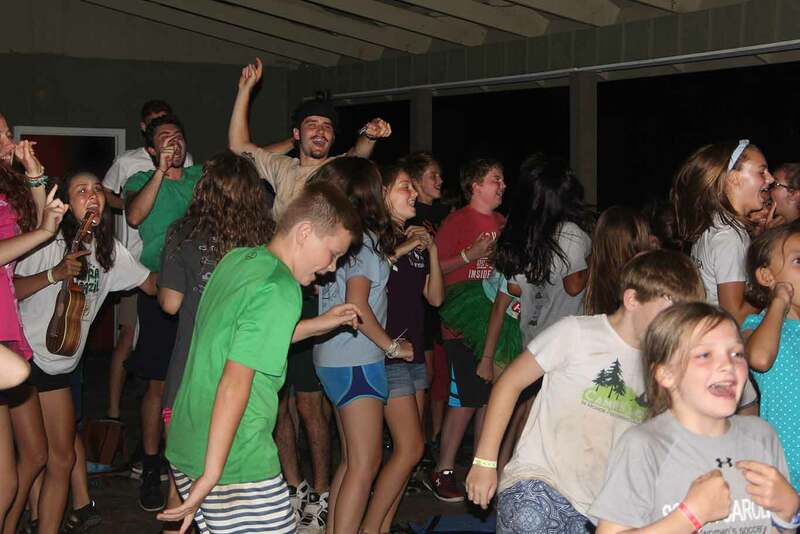 Classic camp experience in a fun, Christian environment. 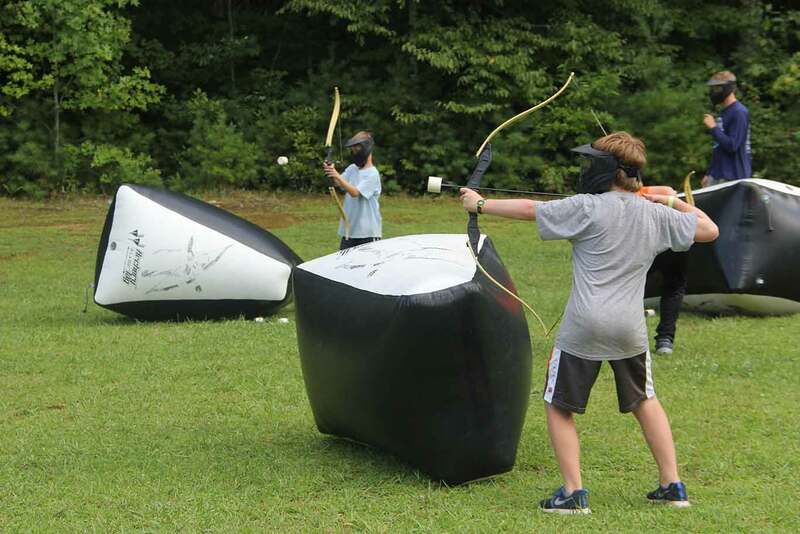 Choose from a variety of dynamic adventures, exploring the terrain in WNC or Alaska. 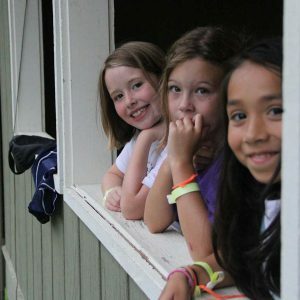 Grow community with creative and educational activities. 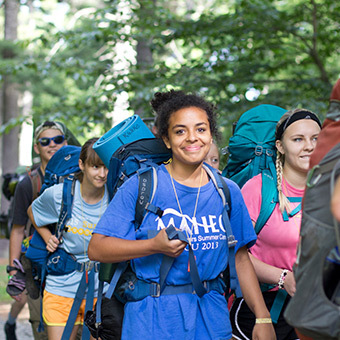 Teens develop confidence and lifelong leadership skills. 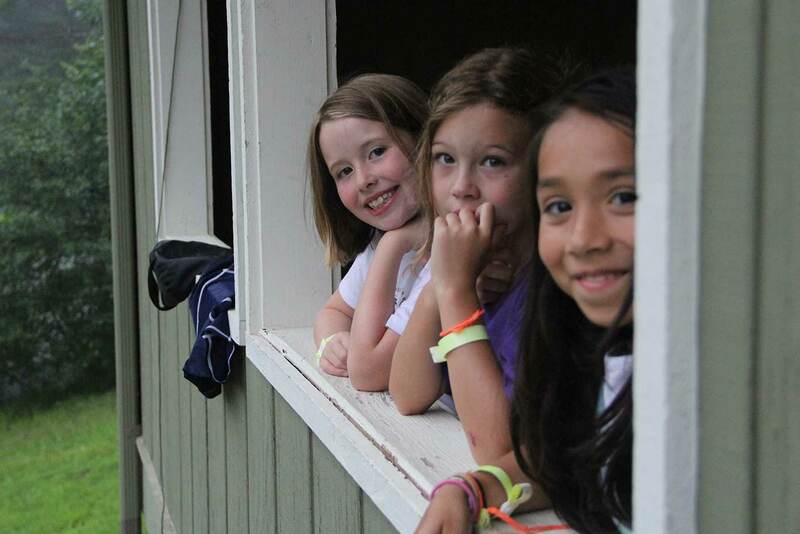 please inquire during the registration process.